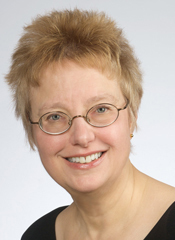 After many happy years at Bell Laboratories Research and AT&T Laboratories Research, I am now a research associate in the Department of Computer Science at Princeton University. 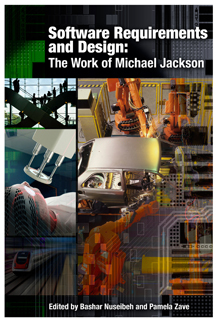 Now available: Software Requirements and Design: The Work of Michael Jackson. This book spans the career of one of software engineering's most important figures. Half the chapters are an anthology of Jackson's past writings, exemplifying the clarity, wisdom, and wit for which he is so well known. The other half of the book is new: Jackson and his colleagues give their latest views on requirements, specifications, design, problem frames, and programming methods. Although many people have observed that software engineering should be more of an engineering discipline, few have drawn from the wider engineering literature more deeply or usefully than Jackson. Because of his work, many software engineers have a better perspective on their software and the real world it is intended to serve. Click here to order.